Get your future on the road to success! While many industries are struggling in this economy, the trucking industry is THRIVING! Drivers are needed locally, regionally and cross country! 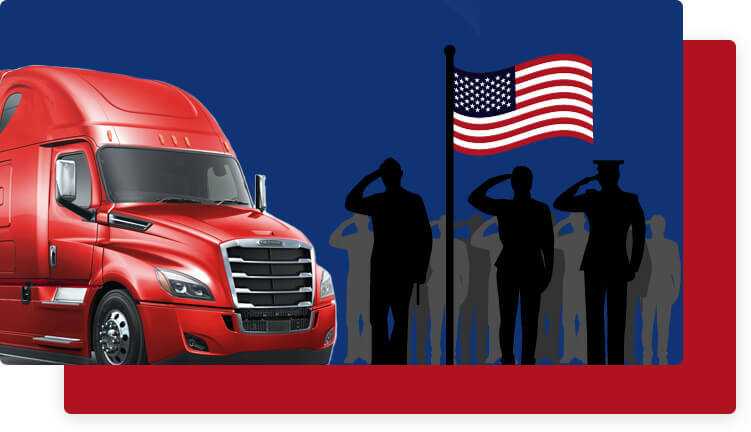 Commercial Drivers Learning Center (CDLC) is approved by CSAVE for the Post 9/11 GI Bill® and ALL other chapter benefits. Note: VA does not approve any Refresher programs. We work with ALL the national truck carriers with a starting salary of $40,000+ per year. In addition, veterans qualify for up to another $13,000 per year in tax free earning, with some companies. Our facility, equipment and instructors are SECOND TO NONE! Your biggest asset in attending CDLC is LIFETIME job placement assistance. We have relationships with many LOCAL companies. This enables our veterans to finally be home with family on a nightly basis. Our placement rating averages at 92%. 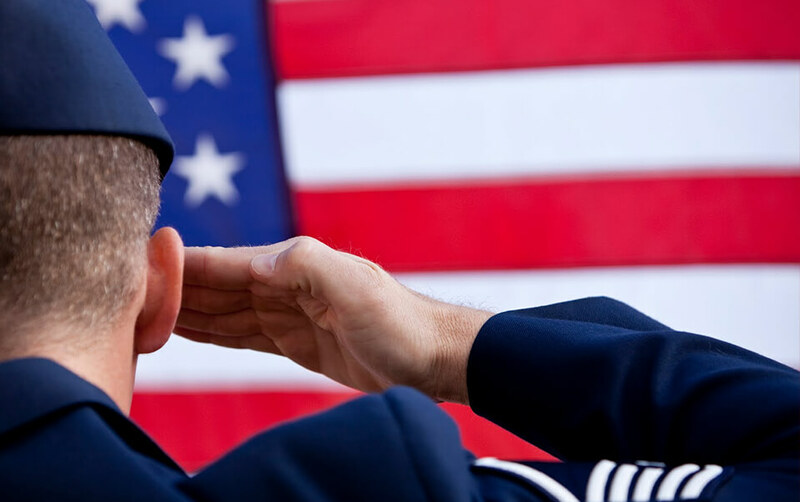 How do you apply for your VA education benefits? We have created a step-by-step process to help apply for your benefits. 2. Click on the image below, it is located on the right sidebar. 3. This screen will open. 4. Select the appropriate choice for you and complete the online process. If you are using your education benefits for the first time, you will need to complete the form 22-1990. If you have used your education benefits before, you will need to complete the form 22-1995 that will transfer the benefits to be used at our location. 5. A Certificate of Eligibility will be mailed to your home address. 6. Bring the certificate to our office at the address listed above. The School Certifying Official (SCO) is Stephanie Doke. To learn more about the industry and our school, please call us and schedule appointment. 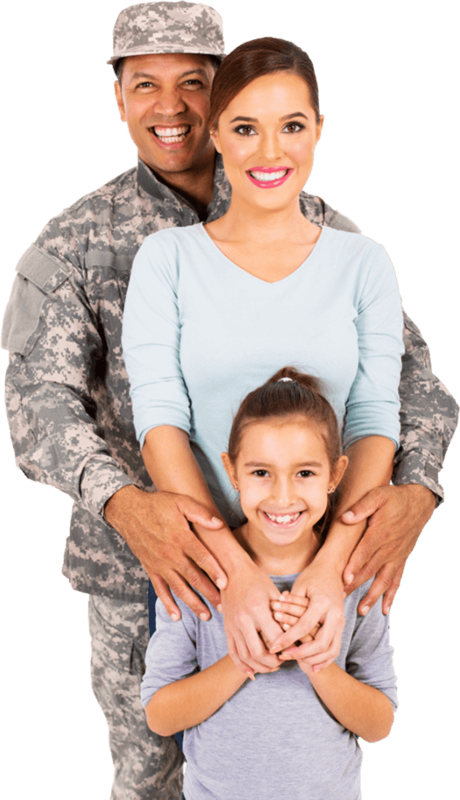 Feel free to also have your Veteran Representative contact us directly. Day and Night Classes are available every month! We sincerely thank you for your service to our country.